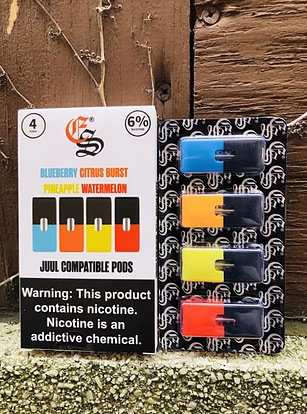 Multi-Pack Flavors: 1-Blueberry, 1-Citrus Blast, 1-Pineapple, 1-Waremelon per pack. 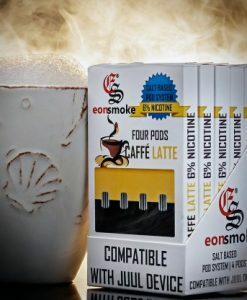 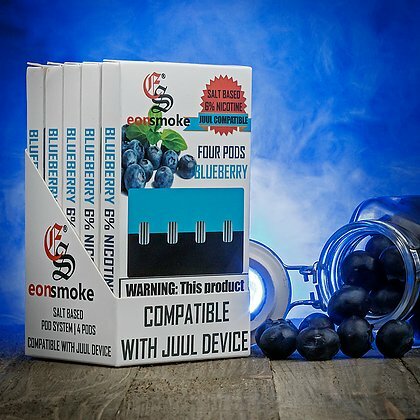 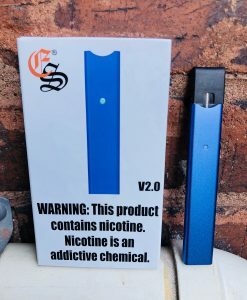 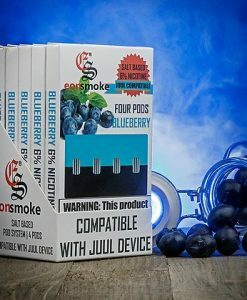 Wholesale Eonsmoke 6% Pods Carton (5 Packs/ 20 Pods) Description: Each carton contains 5 packs (20 pods) Each Pack comes with 4 pods. 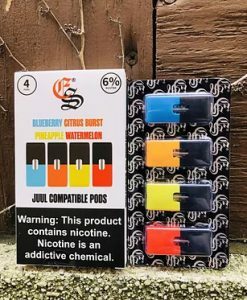 1 Pod contains: 1ml – 60mg (6%) Nicotine.